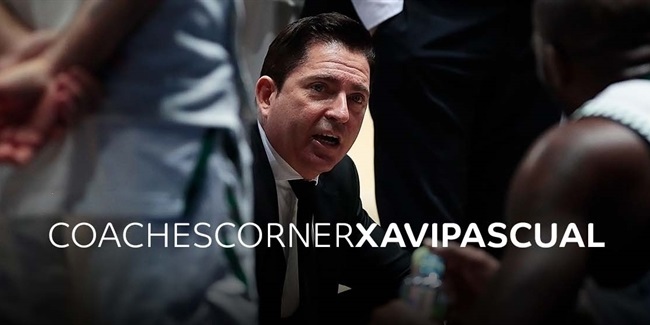 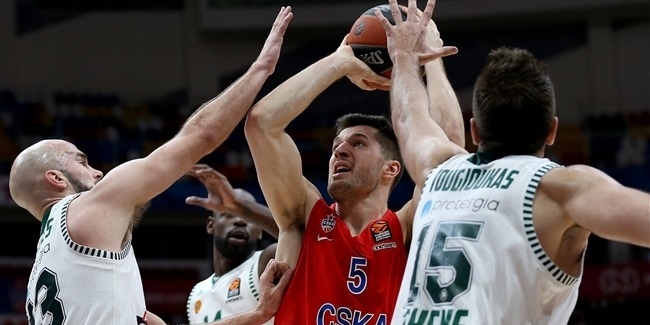 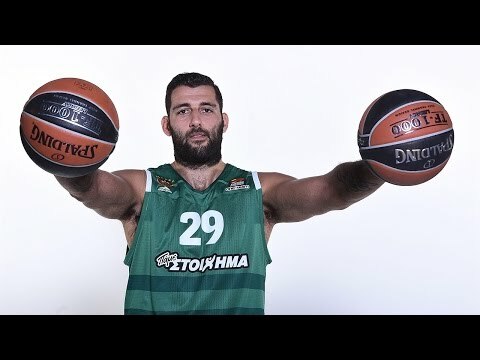 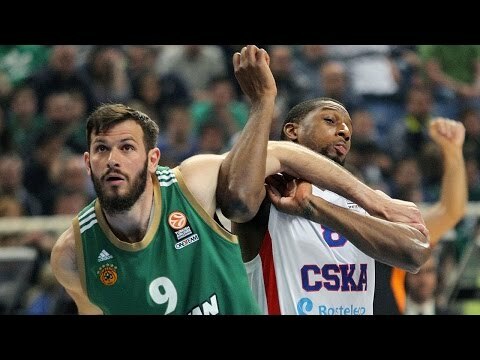 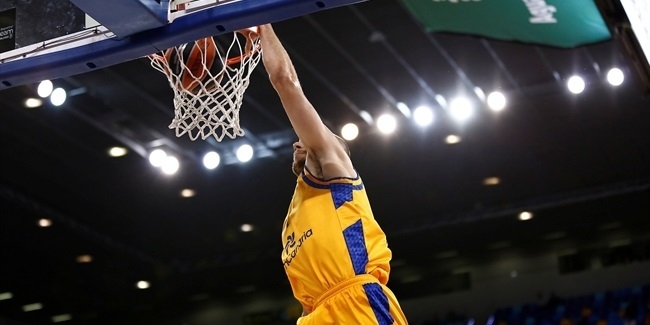 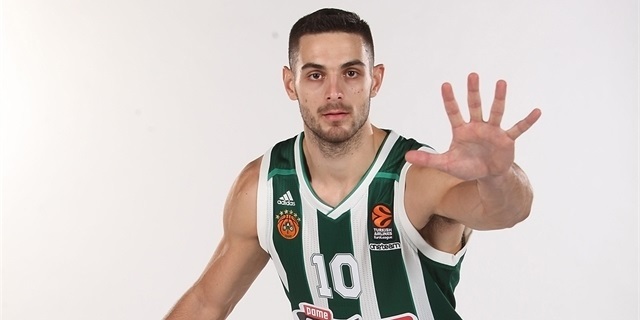 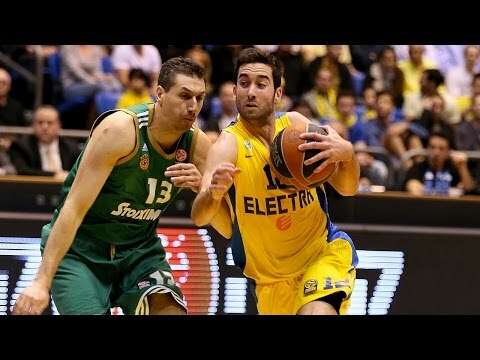 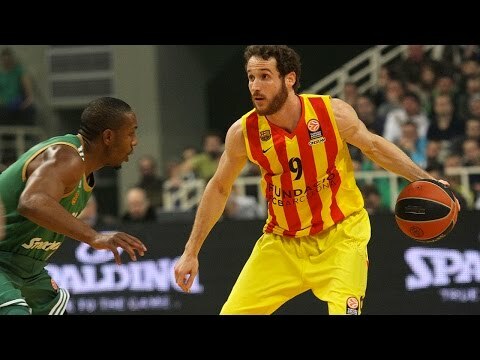 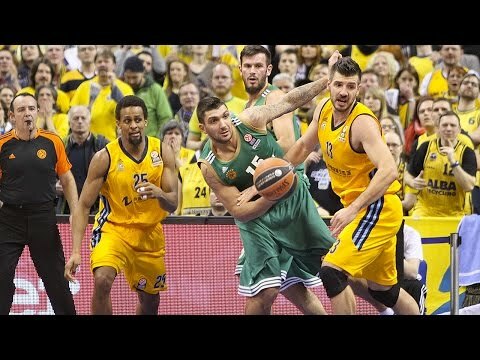 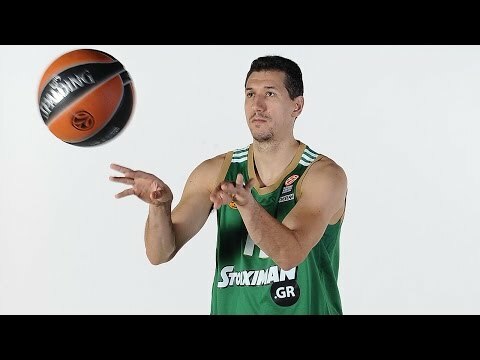 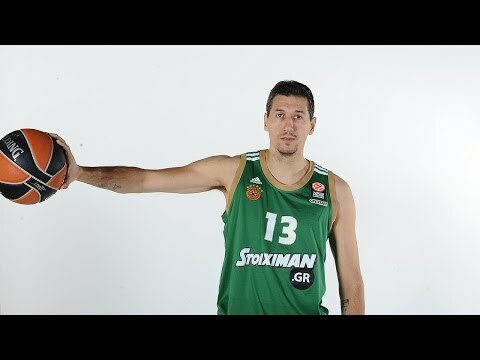 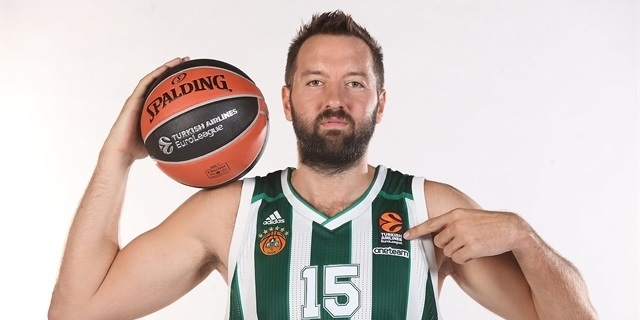 Panathinaikos OPAP Athens suffered a big injury blow on Wednesday when it announced that guard Nikos Pappas will be out indefinitely with a knee injury. 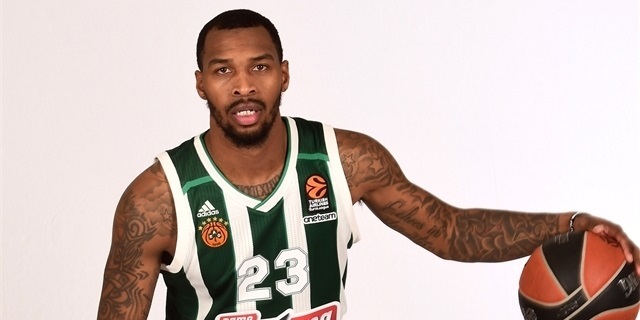 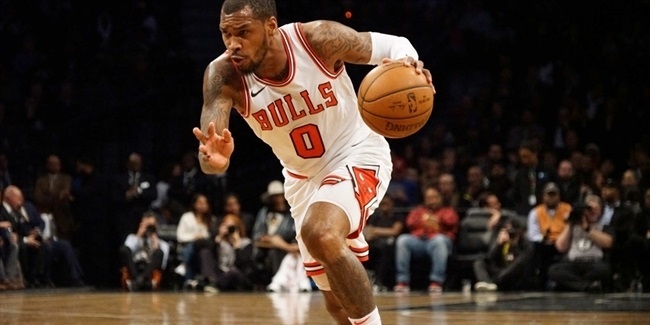 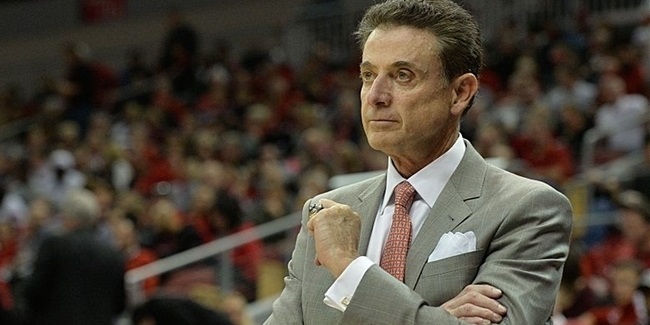 Panathinaikos OPAP Athens has signed guard Sean Kilpatrick for the remainder of the season. 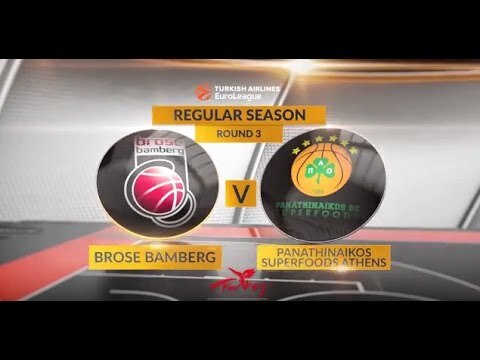 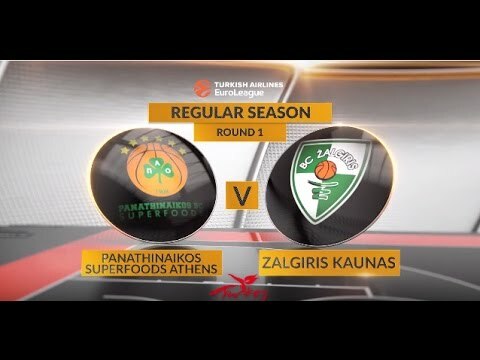 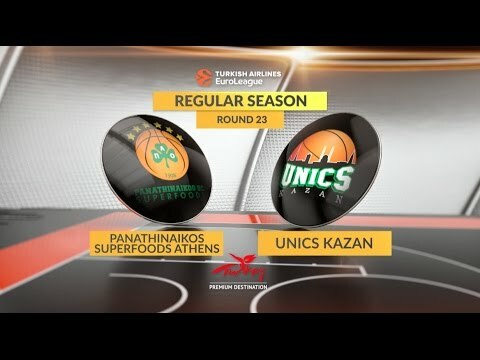 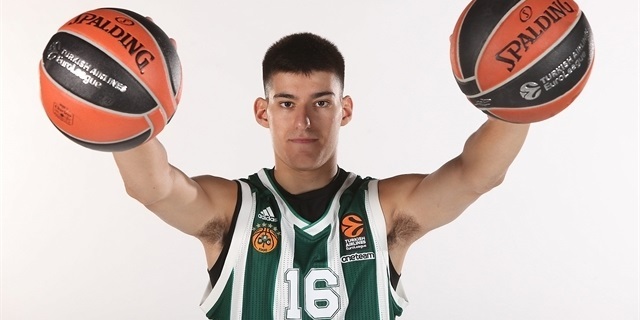 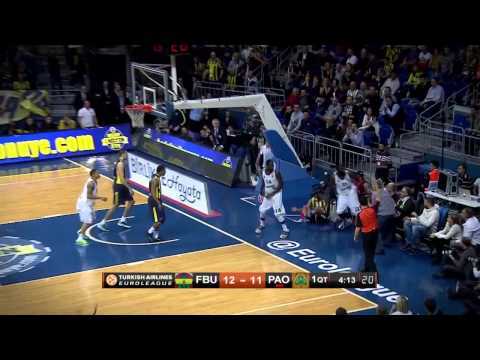 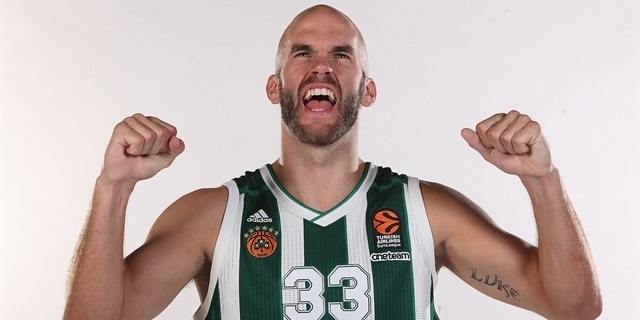 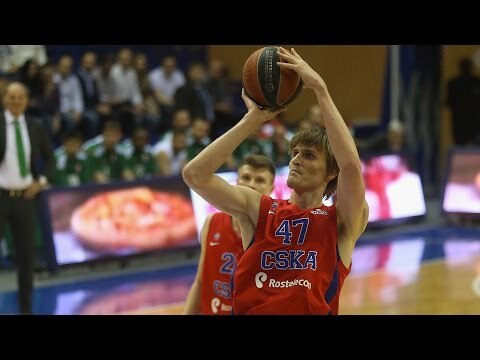 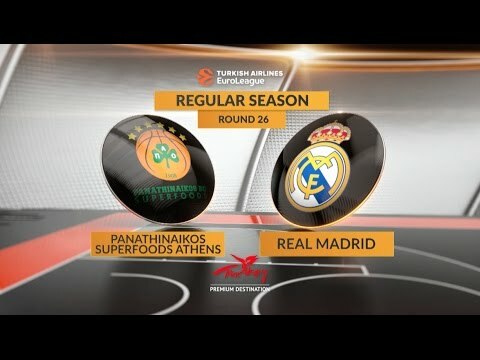 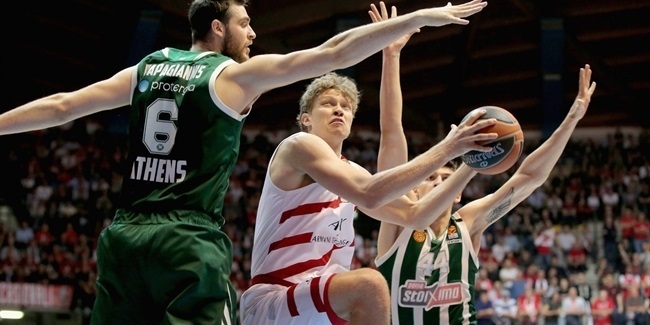 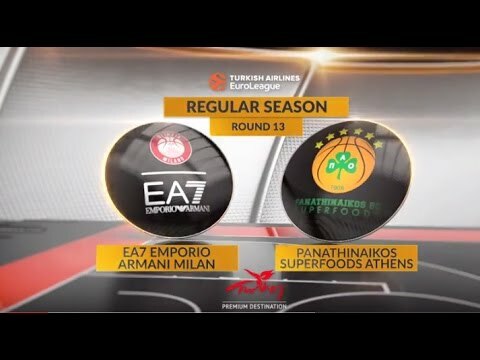 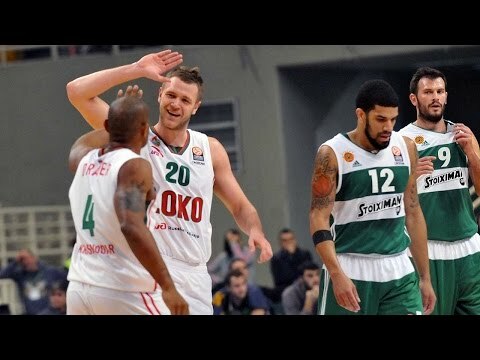 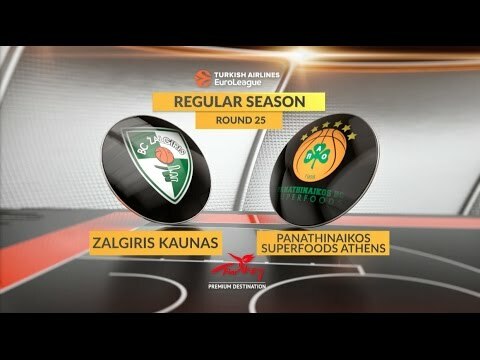 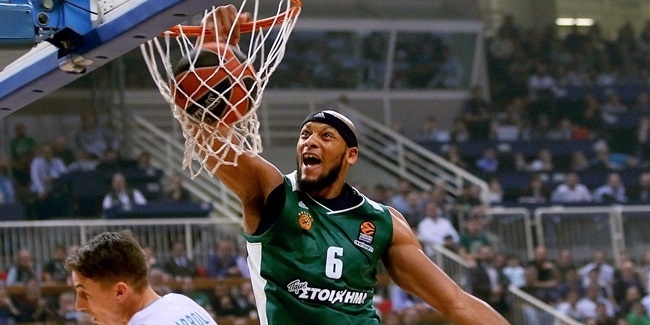 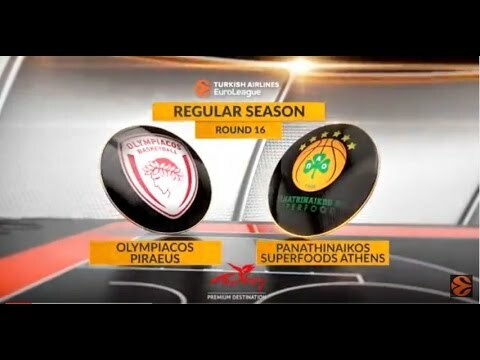 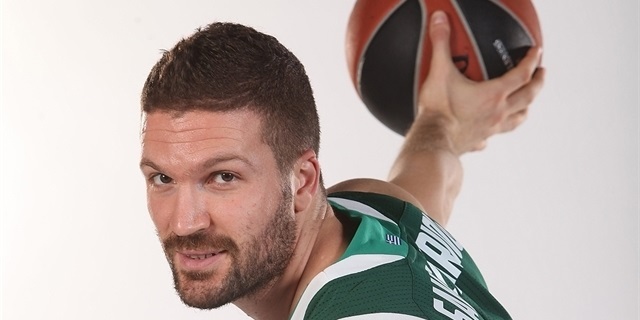 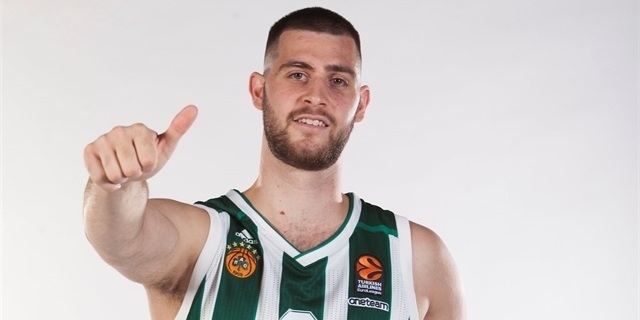 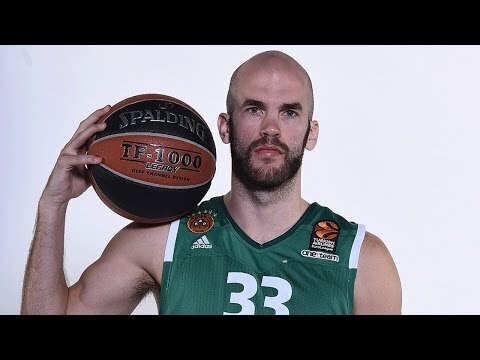 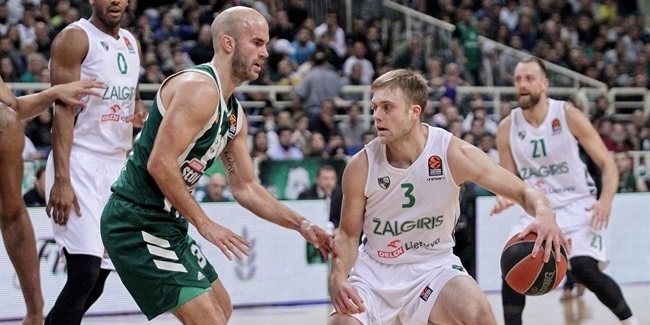 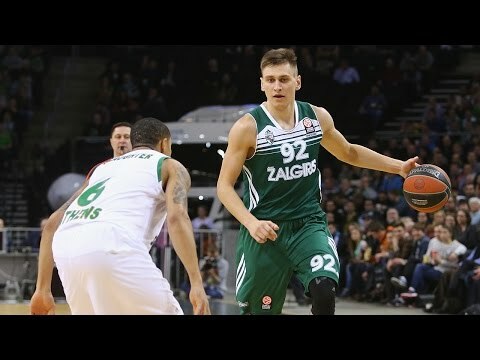 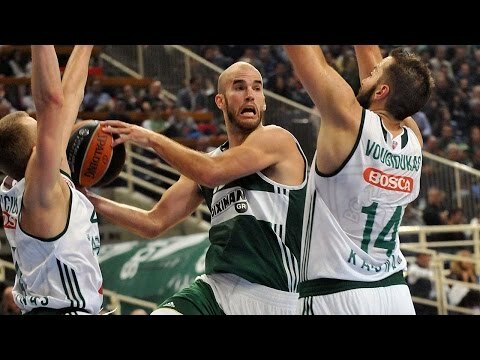 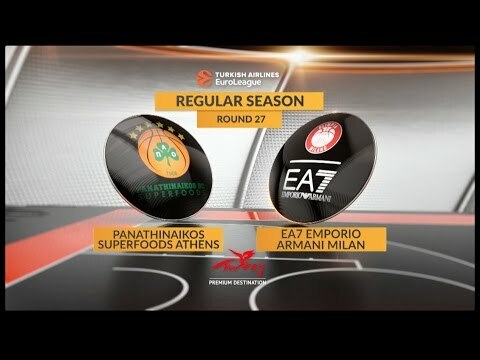 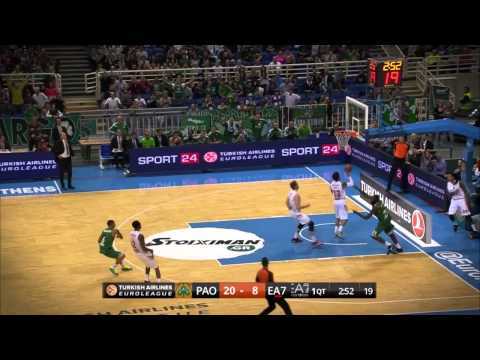 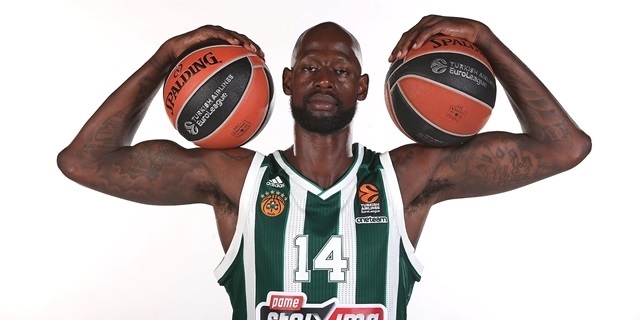 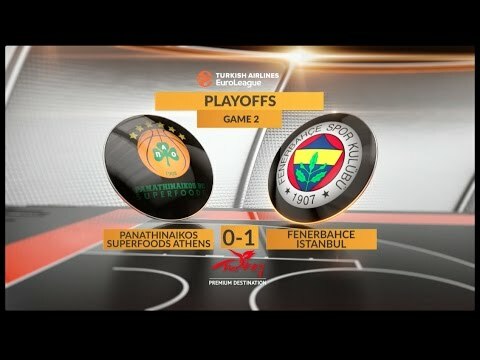 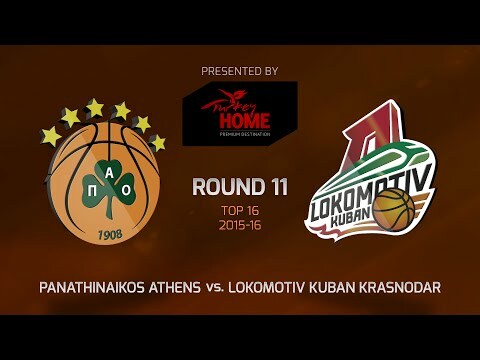 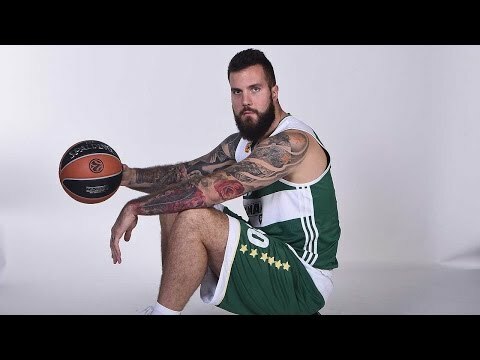 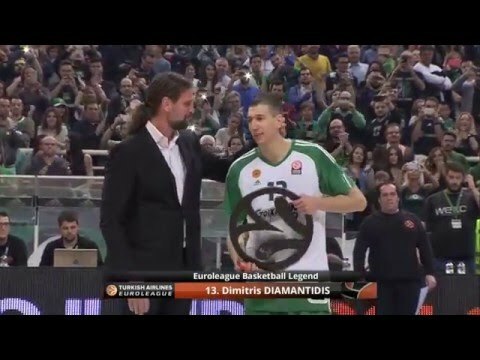 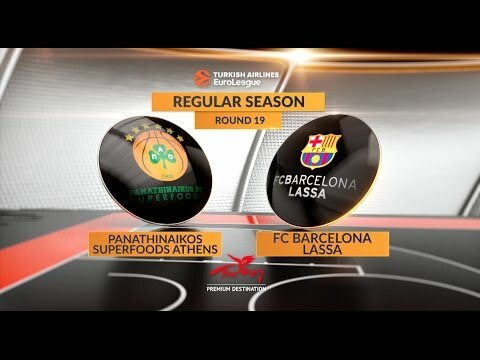 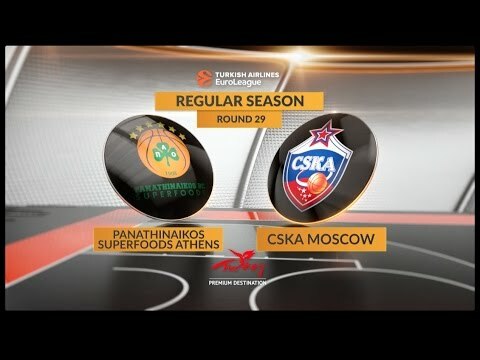 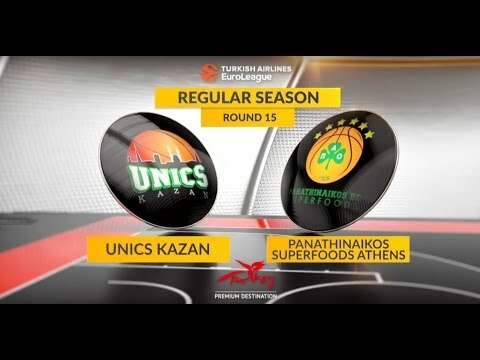 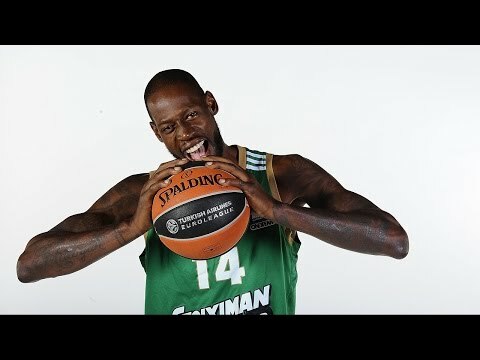 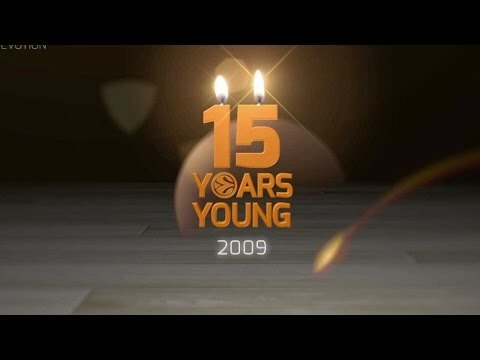 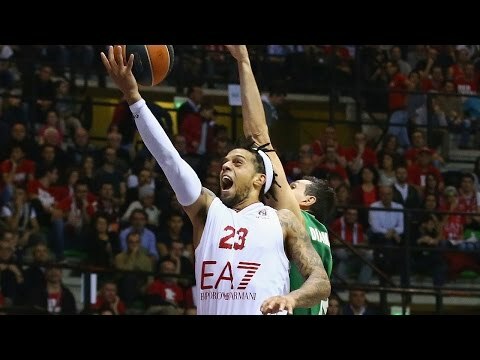 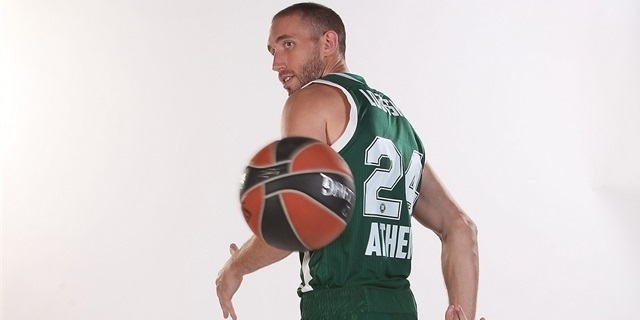 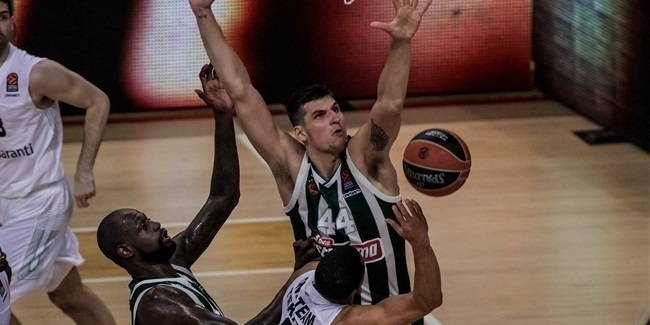 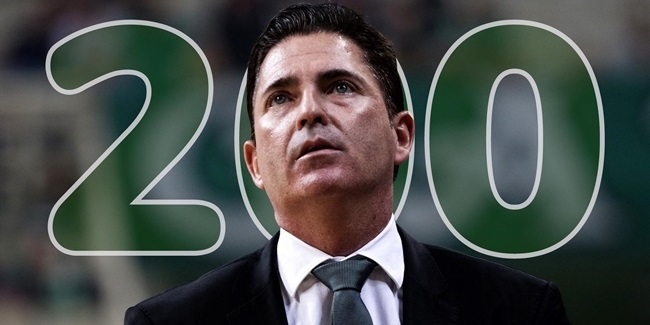 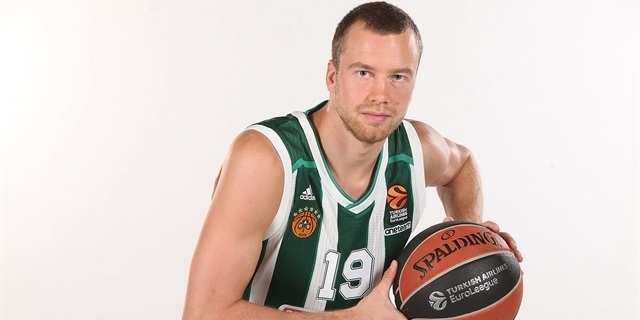 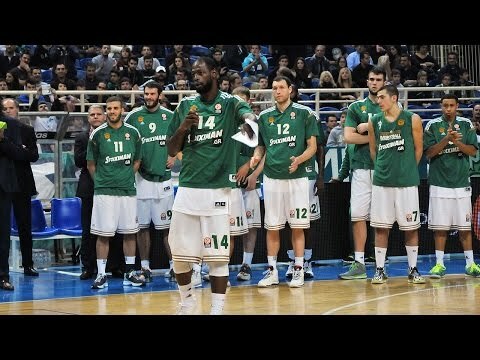 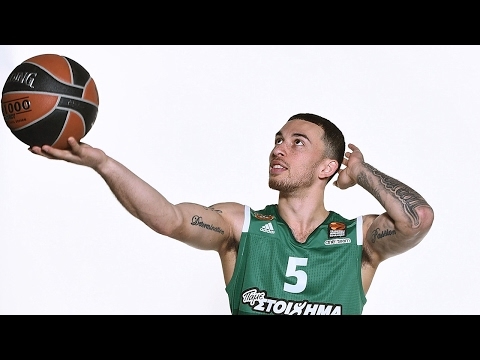 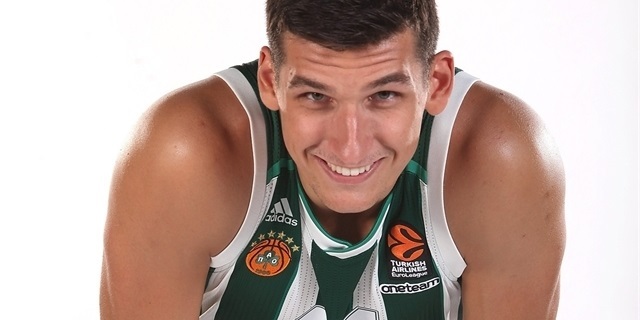 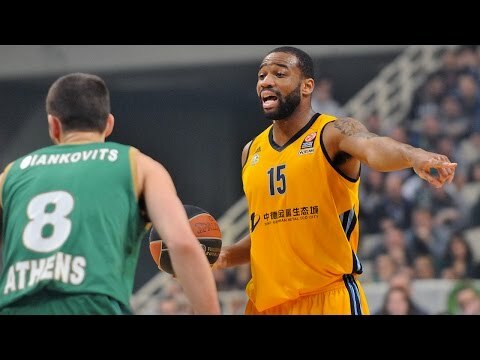 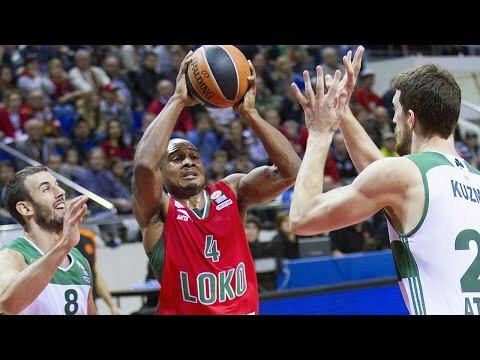 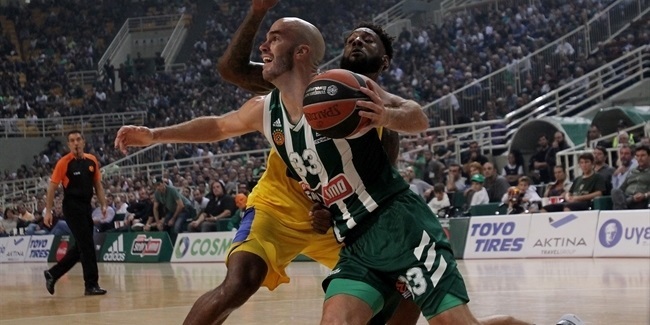 In Panathinaikos OPAP Athens win in the Greek Derby, Lukas Lekavicius and Thanasis Antetokounmpo had key contributions contributed off the bench, but they weren’t alone. 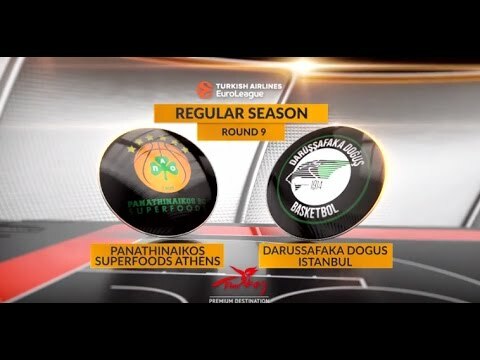 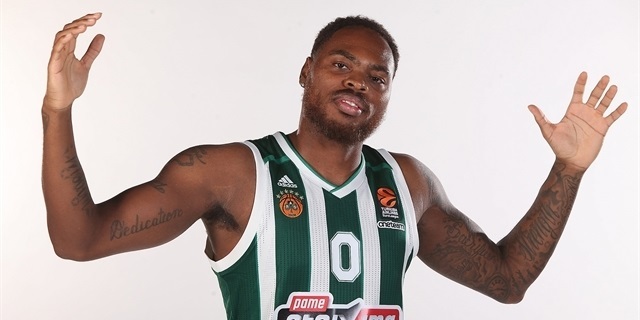 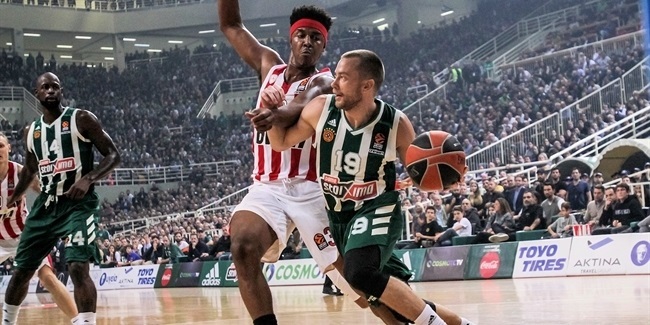 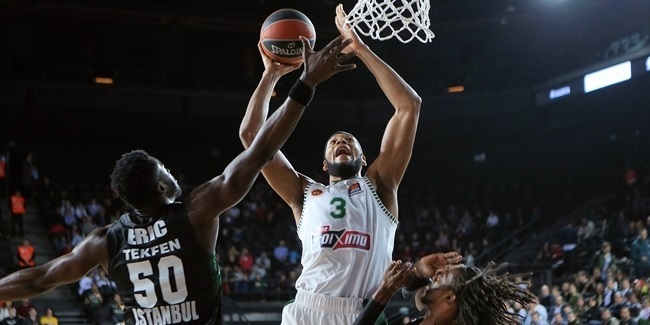 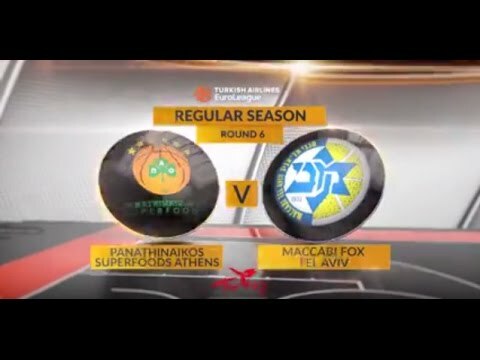 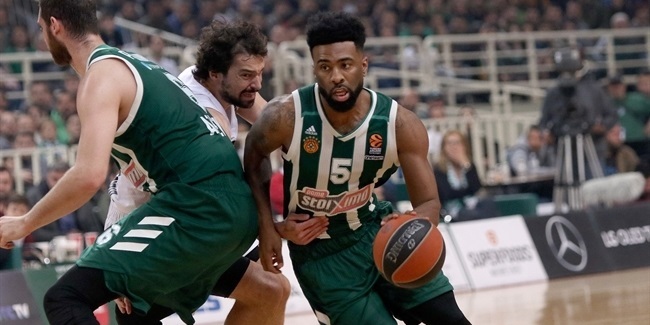 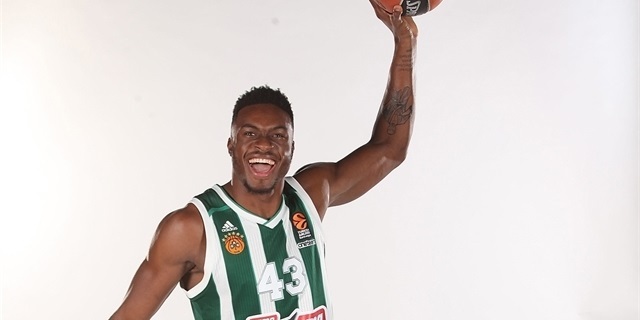 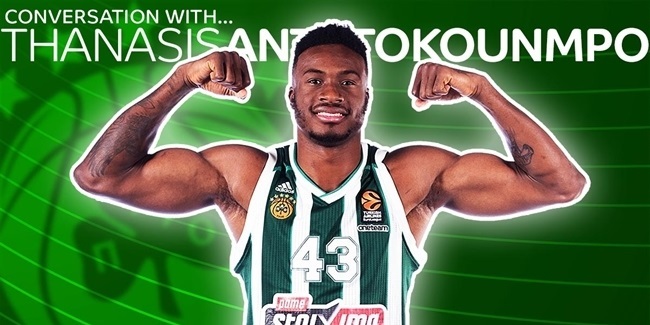 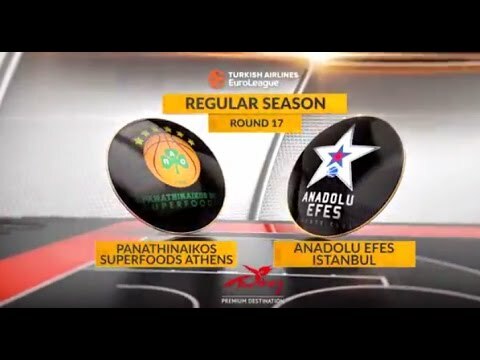 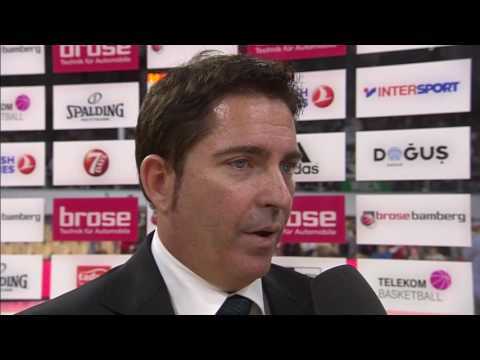 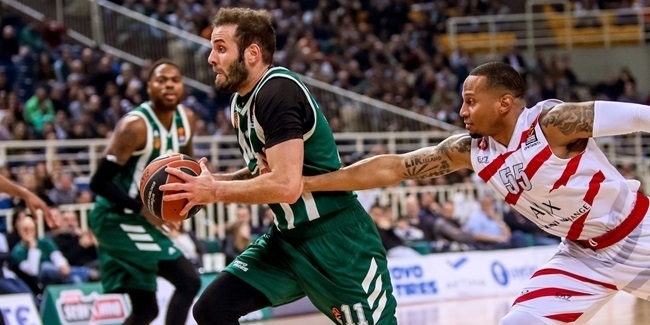 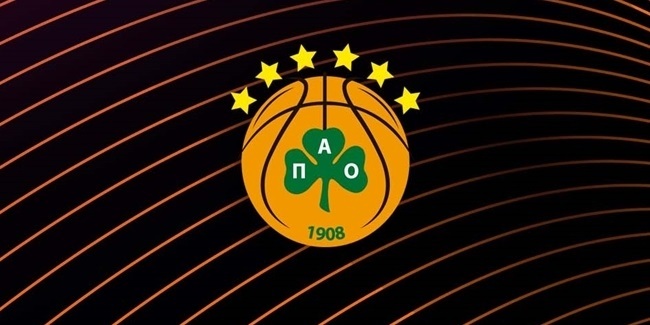 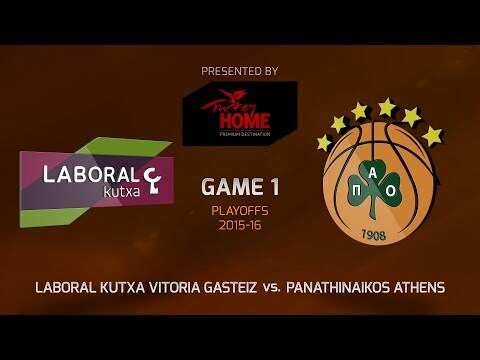 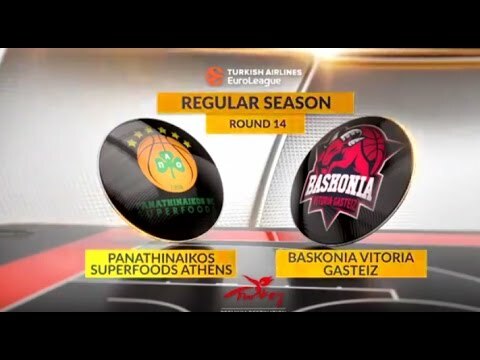 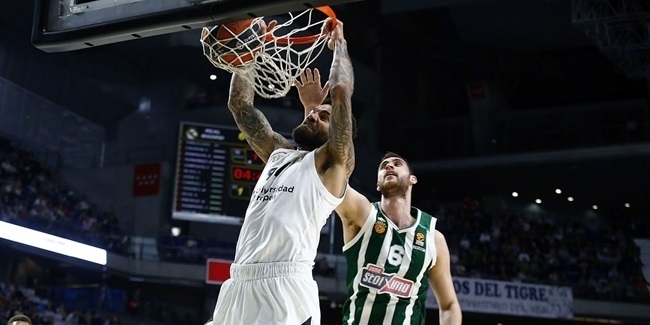 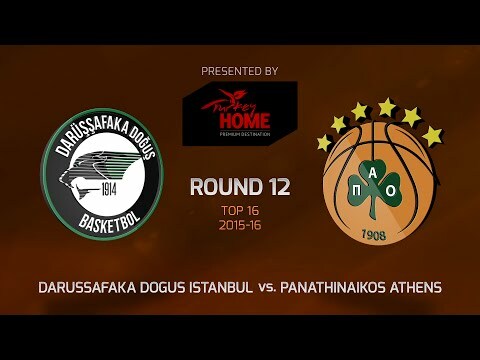 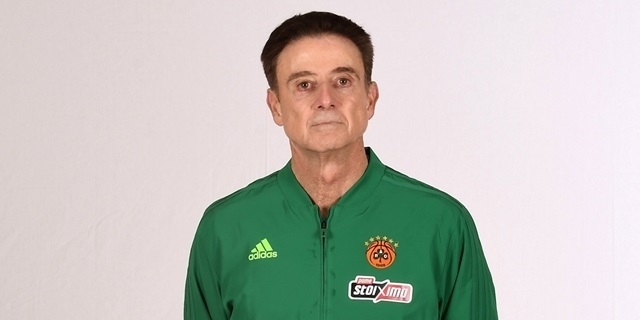 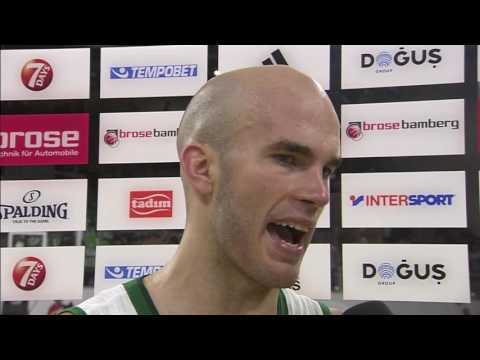 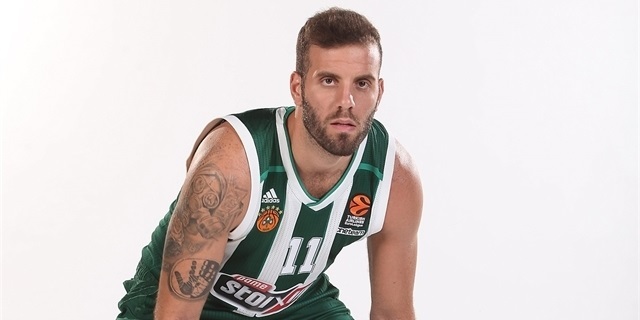 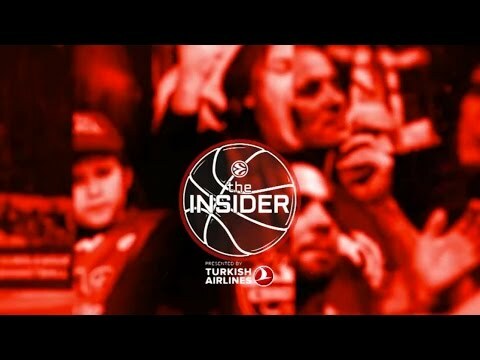 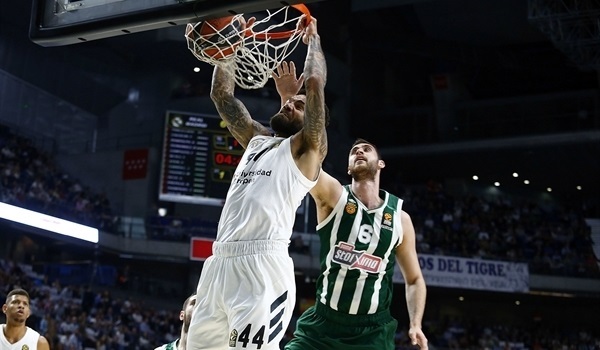 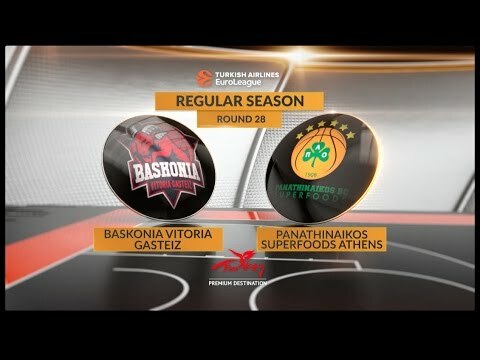 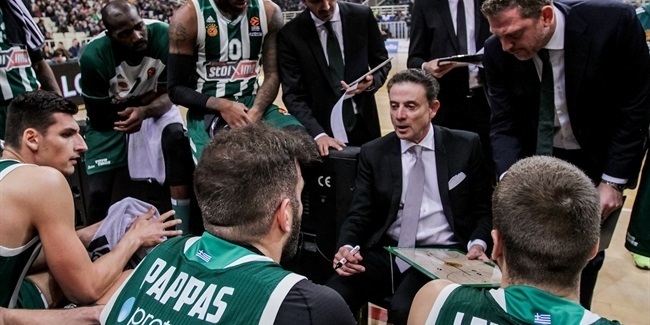 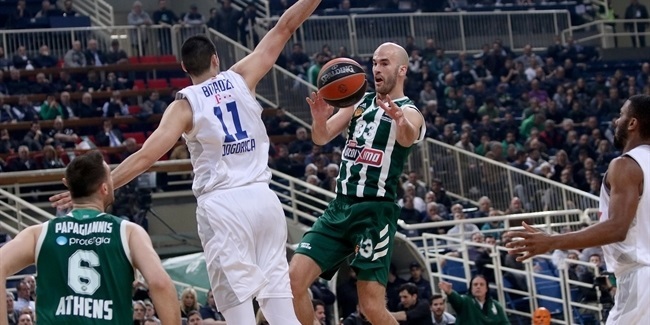 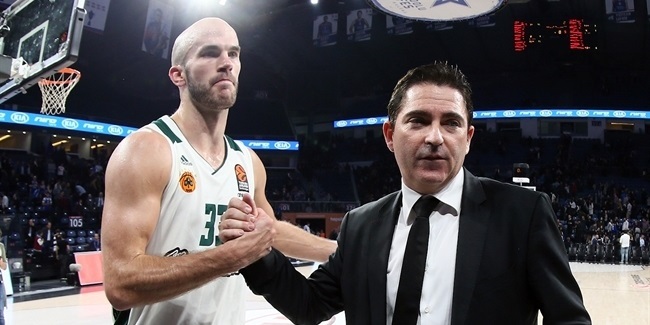 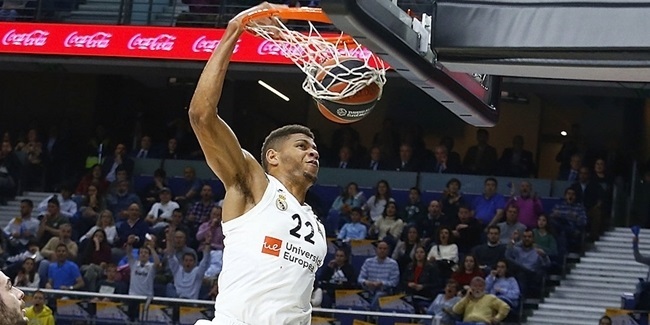 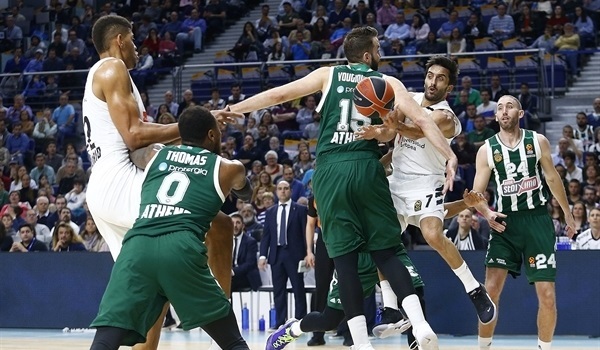 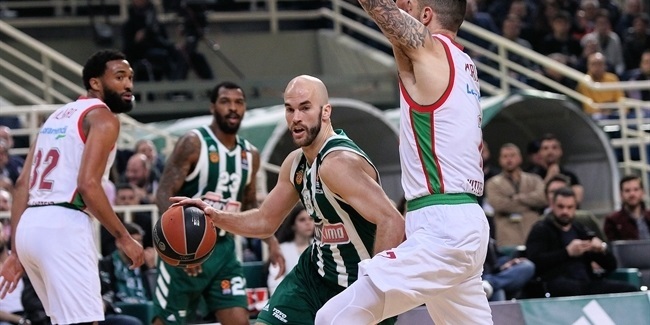 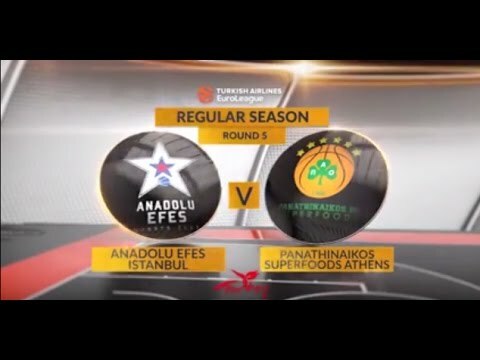 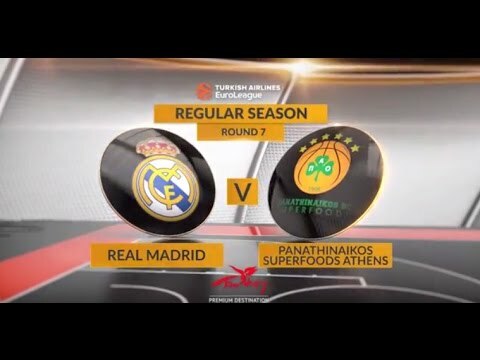 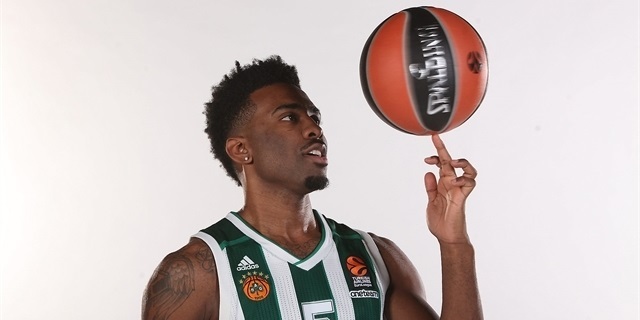 Thanasis Antetokounmpo: "We cannot forget where we came from"
Panathinaikos Athens rode classic Nick Calathes through three quarters, but even when he went cold, the Greens were ready to seize the opening-night victory.